in Southwestern Florida Coastal areas. both of which are rapidly declining. leaves the survival status of this turtle in doubt. 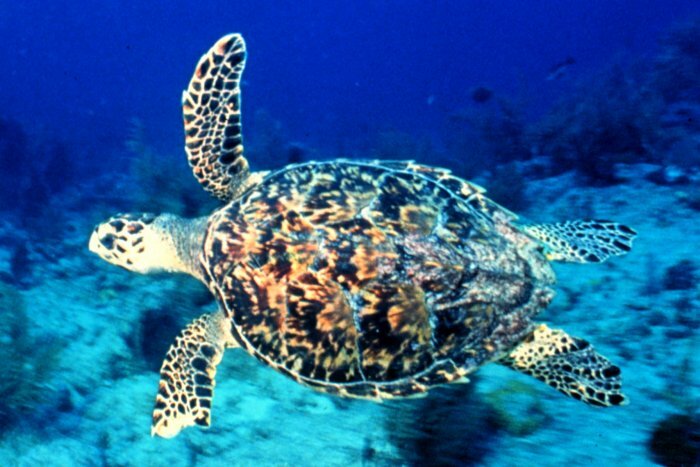 may do or not to protect endangered Sea Turtles.